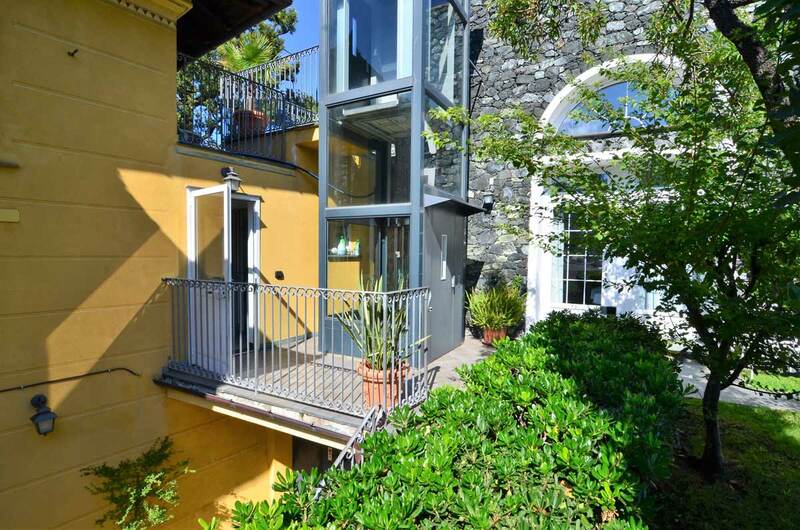 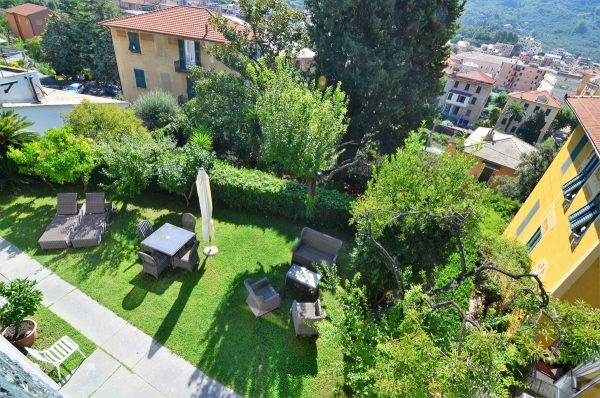 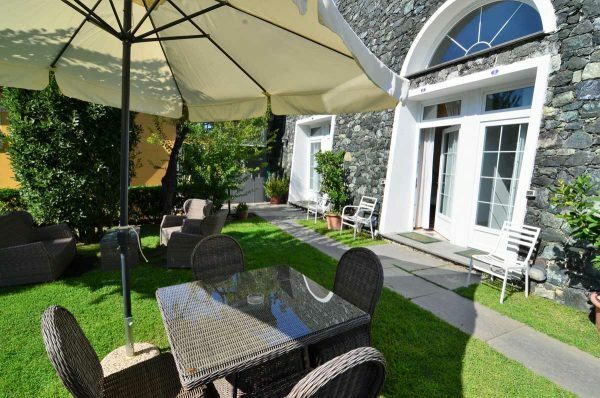 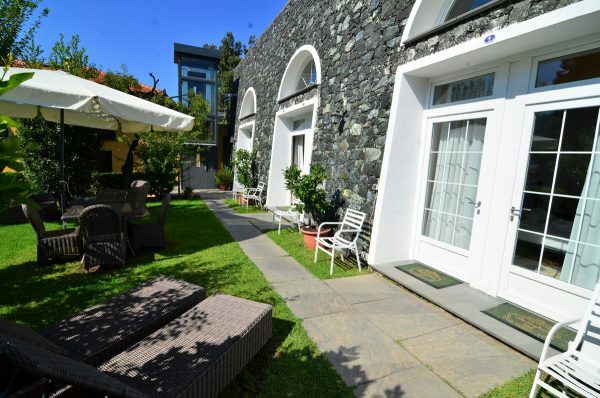 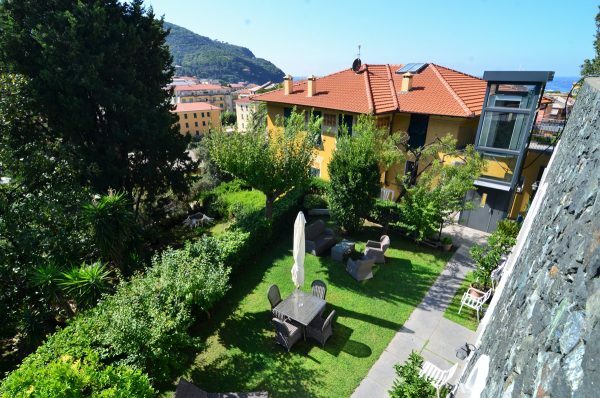 Villa Margherita has a small park consisting of three large gardens arranged on three different terraces. 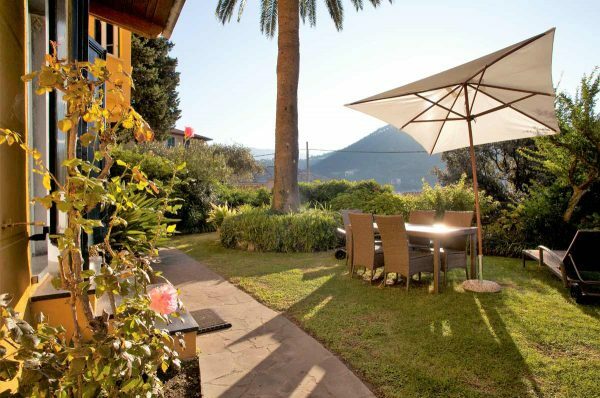 Each garden area has sunbeds,chairs and tables so you can relax end enjoying the wonderful landscaping. Breakfast is included with your stay at Villa Margherita and may be taken in our breakfast room or outside in the garden. 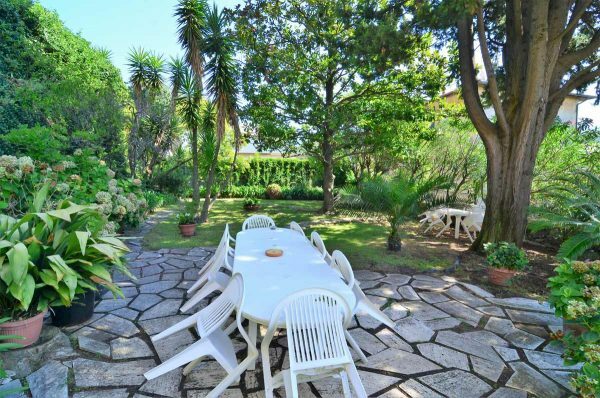 The gardens look nicely on the city of Levanto and its sea. From the gardens you look out over the town of Levanto to the sea beyond.